In any city of our country can find hundreds of proposals on the provision of mortgage lending, and each potential borrower is trying to choose the most favorable conditions for themselves. Everyone understands that we should not just run to the nearest branch of the bank and try to find the one that has a mortgage on favorable terms, of course, if the developer did not restrict the choice of bank. And for that choice, then do not grieve, you need to thoroughly study the market offers. 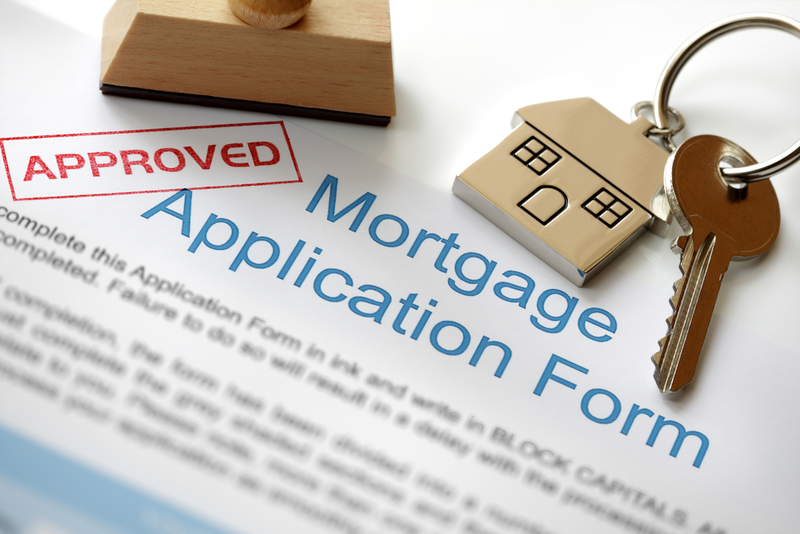 When choosing a proposal, you need to pay attention, and then compare the most important measures of mortgage lending. The important parameters can be considered: currency lending, the availability and size of the down payment, the annual interest rate, loan amount and term of the loan, as well as the period for which an application will be considered for credit and which for a mortgage, there are additional costs. It is also important target market, for which the mortgage loan. This indicator will help to reject most of the proposals. Since many banks that provide mortgage lending services, focused only on one type of housing, or for second homes or for new buildings. Worth noting that not every bank to agree to issue a mortgage loan for housing under construction. This reluctance to communicate with unprepared housing, makes it necessary to check the developer and the risk of freezing the existing building. At best, the Bank agree to issue a loan to an apartment in the building, has already handed over the state commission. Currency mortgage lending plays an important role for the borrower and the bank, the fact that the exchange rate is rarely sustainable, and increase the value of foreign currency, of course, increases the amount of the monthly fee. Therefore, it is better to issue ruble-denominated mortgage loans that will not depend on the jumps of the dollar or the euro in the global market. The presence of an initial payment occurs everywhere, but not every bank it is required. At first glance, the lack of down payment will attract a huge number of people willing to buy housing in the mortgage, but there’s a catch, the fact that mortgage without a down payment, very high interest rate. The interest rate in each bank is different, and the difference is, at times, can be substantial. When considering the tempting offer of mortgage lending by a bank, you should pay attention not only on the interest rate, but also to the possibility of change. Many banks in the agreements retain the right to increase the interest rate, which may adversely affect the consumer. The amount and terms of loans in each bank its own, and should this figure be taken seriously. It is necessary to carefully consider whether there is enough amount to be offered, and will arrange a time and term lending of the application. And do not forget about the additional costs associated with insurance and the commission of the sale.